The three different wavelengths of infrared heat are completely safe and healthy for all living things. In fact, it is the same heat used in hospitals to warm premature babies. The health benefits are extensive, including detoxification, wrinkle and cellulite reduction, weight loss, pain management, stress reduction, skin purification, scar healing, and blood pressure reduction. Read more about the health benefits here. Try the Sunlighten Sauna Today! 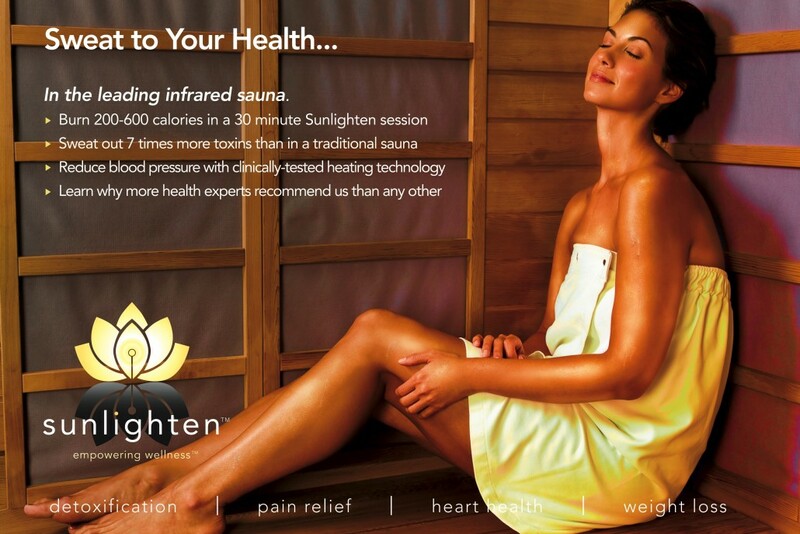 Experience the deepest, most detoxifying sweat of your life with the Sunlighten Sauna. Call Rachel Hessee at the Skin Inn to schedule your appointment or for more information, 772-546-1222.